The Promontory – Visit today. Enjoy it forever. Folsom Lake, Sacramento, the coastal range and Sierras. custom homesites and beautiful new homes. 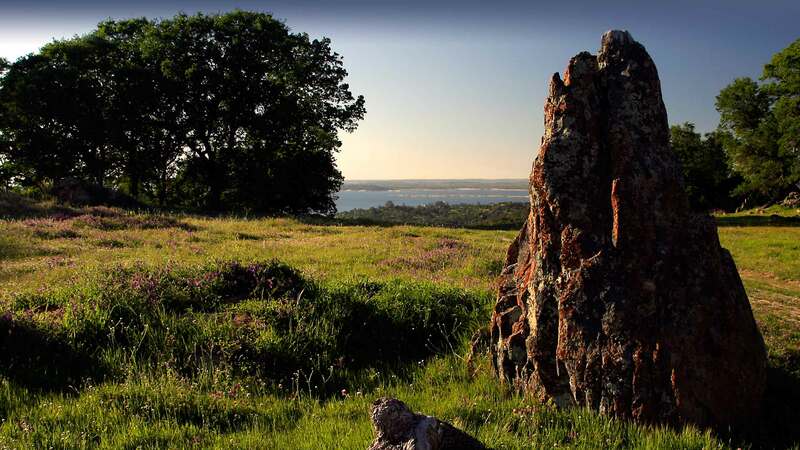 On the El Dorado hillside above Folsom, nature has crafted an oak- and granite-studded landscape with views of Folsom Lake, Sacramento, the coastal range and Sierras. This elegant natural splendor is the setting for custom homesites and beautiful new homes.